I am a follower and an assumed fan of Smashing Magazine, such a powerful resource for me, not only as a Designer or Multimedia Developer, but also as a Photographer. I receive their newsletters on my email and their posts on my RSS Feeder (which, on the matter, is Google Reader). This last post I received, this morning, is about Photography. I find many of them very interesting, but I mustn’t post them all here. So I decided to share just this one for now. A camera does not work like an eye; film does not work like memory. There is a fine line between a photo that is quite nice and one that is quite breathtaking. At some unknown point, a photo can cross the Rubicon and be forever a piece of beautiful art. That hinterland between a regular photo and evocative art is a shifting area from person to person and taste to taste. However, that zone can be narrowed a bit once you start to consider the way the brain stores memories and emotions. And yes, it gets a bit touchy-feely here trying to determine if your work has crossed that line. With rigorous practice and peer feedback, you can start to appreciate where that zone is and, consequently, improve your hit ratio. 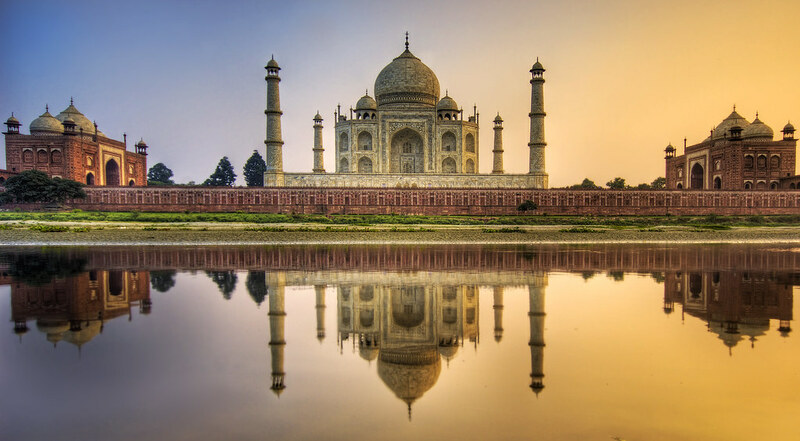 The back of the Taj Mahal during a summer sunset. The good news is that divining your way to more beautiful photos does not require rune rites of scapulimancy. There are some basic things and mantras to keep in mind as you practice and fail, then practice and succeed, then practice and fail, then practice and succeed, and rinse and repeat. We’ll detail a few of these below. I’ve always thought about photography differently. I grew up seeing out of only one eye, thanks to several botched surgeries in the 1970s using refurbished archaeological tools of the Australopithecus medicine men. When you see out of one eye your whole life and then start using a camera in your mid-30s, something happens to you! You come to realize that a camera works nothing like the eye. Forget 3D; I’m talking about the way the brain stores images and scenes. Upon birth, you have legs, but it takes a few years for your legs to get along with your brain well enough to actually walk you around the savanna a bit. The eyes are the same. They get wired faster than the legs, but the neural pathways from the optic nerve to the parts of the brain that matter take a while to find their chemical trails. You start to sense light levels, then shapes, then edges, then relative positions and the like. And then, around the age 2 or 3, you finally come up with a tagging system that allows you to know generally what a “barn” looks like. Your brain has been working nonstop over that time to give you the visual and memory infrastructure to enable this watershed event. 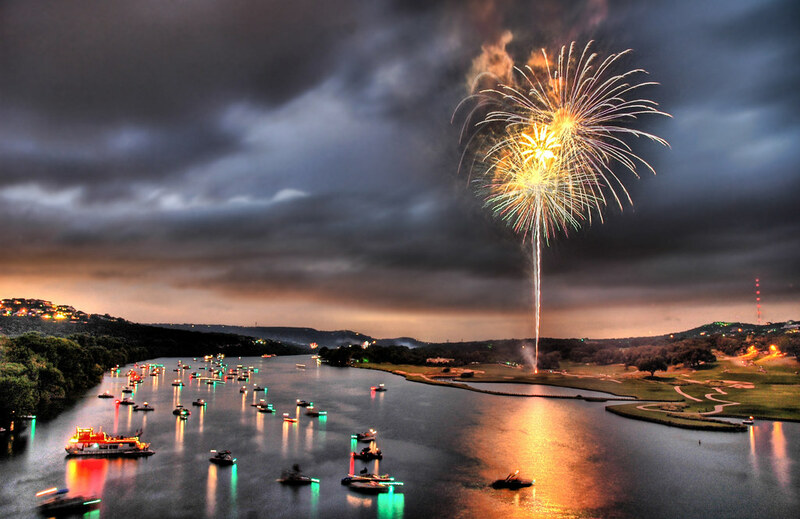 Fourth of July on Lake Austin: the first HDR photograph to hang in the Smithsonian. Now, let’s fast forward to today. You’re older, your brain is more or less fully formed, and you happen upon a barn in a field. But it’s not just any barn: it’s the barn you’ve been wanting to see your entire life. And in the distance, a storm is brewing as a gentle sun sets. It’s beautiful; you lock it into memory. The way you lock it into memory is nothing like the way a camera records the image on film (or a CCD). This is what I quickly came to realize as I sat there, looking at a photo I took with a fabulously expensive Nikon and showing it to a friend. “Well, you really had to be there.” I’m sure you’ve all said that! Now, this first step is a big step: it’s a philosophical re-assessment of how the camera works in contrast to how the memory maps a scene, the latter being a process of layering visual reality with the emotions and memories linked to that scene. You see, you are not just remembering that barn but are remembering every barn; you are not just remembering that storm but are remembering every storm. A beautiful photo must tell the epic tale of the memory, linked with the other emotions that fold into a whole. In the 1860s, all art roads led to the Salon in Paris, which was the most important judged competition of art in the western world. During a period of just over 10 years, the Impressionist masters battled it out in a competitive and cooperative tour de force that created a panoply of creations that we now cannot imagine the world without. The reason Paris became the center of the art world and an explosion of new art is the combination of new technology in travel and communications combined with Napoleon III’s focus on infrastructure around the Salon. 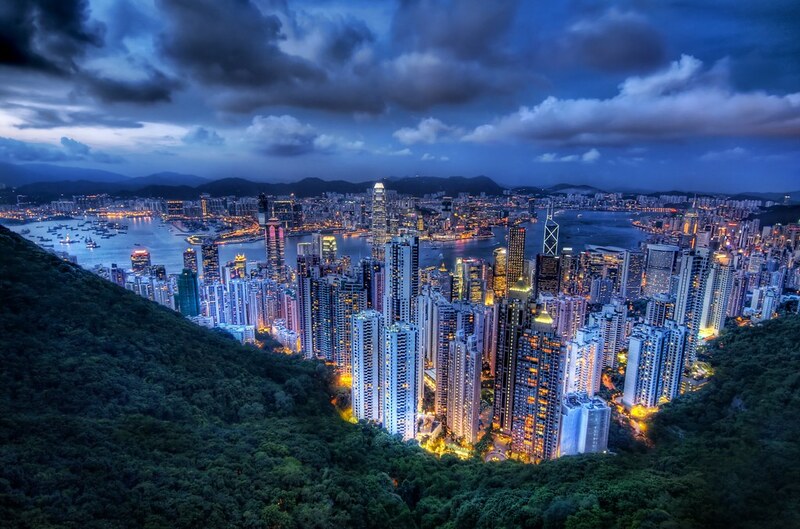 Hong Kong from a peak on a summer night as the city comes alive. Today the same thing is happening, although perhaps not everyone really realizes it in a grand historical sense. It’s called Flickr. Flickr has become a techno-Salon, allowing the world to easily use the Internet to enter the competition and force each other to evolve and improve their art. The automated “Explore Algorithm” does a pretty good job of automatically filtering the best photos that are uploaded every day. Go ahead and look at some of the current best of the last 7 days. Click “Reload” a few times and I promise you will have seen something that impresses. It is quite unbelievable the level of art and beauty that is created every single day. Now, all of this amazing art on Flickr can either inspire or intimidate you, depending on your mindset for competition. I hope it inspires you to upload one photo a day and see if you can make it in the top 500 or even the top 10. And don’t give up. Competition makes everyone better; this is an undeniable truth, and you are not realizing your full potential if you remove yourself from the process. I can think of a number of things Flickr can do to improve this new global competition. Its AI algorithm to find the most interesting new artists still makes many mistakes. Maybe I will save that for another article! But in many ways, Flickr is close to squandering an amazing opportunity to set the art world on fire. Oh, look at that camera you have! It’s so tiny and slim and techno-looking. Look! It fits right in your pocket! Oh my, you can take it to parties and sporting events, and it’s so convenient. Oh, it is 10 megapixels, too? Oh my. Well, that is a good camera then! No, it’s not. It’s a toy: give it to your kids or the nearest gradeschooler (for whom it was designed) and get serious. I know that 19-year-old punk at Best Buy told you that your compact camera is really neat and just what you need. But are you gonna listen to him or me? Get yourself a DSLR (I have suggestions on my page that aren’t very expensive for people just starting out). For those of you who don’t know, a DSLR is one of those cameras you see the pros carrying, but it doesn’t have to be a giant one like what you see in the NFL endzone. Sorry to be rude about the toy thing, but you want to take more beautiful pictures, no? Well, a decent DSLR has such a good sensor chip, combined with more flexible lenses, that your batting average will dramatically improve. 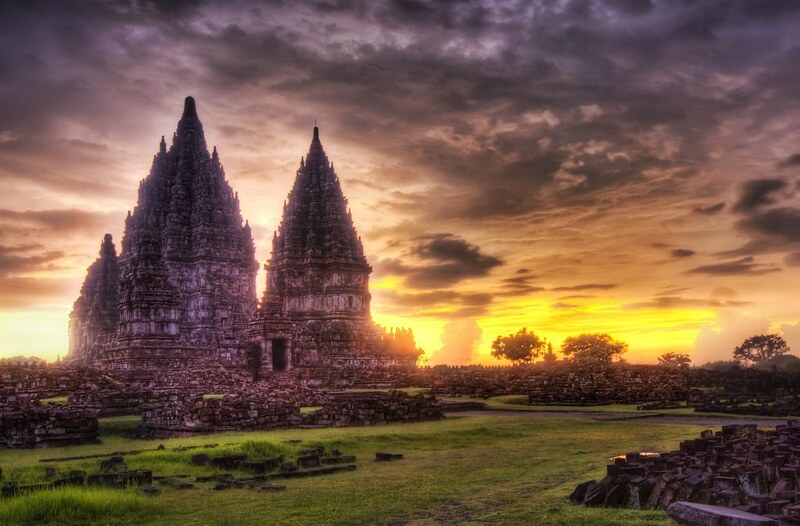 An ancient Hindu temple at sunset in the jungles of Indonesia. Also (people with DSLRs already know this), it is important to have a good wide-angle lens for landscapes. Beautiful photography does not have to be of a landscape, but it commonly is, and this is what many people envision when they want to make their own beautiful photos. So, we should talk about wide-angle lenses here for a moment. If you are used to using a toy camera, then you have never really seen the world through a good 10 to 24mm lens. It’s almost the difference between regular TV and HDTV. The vistas are wide and bold; the clouds, sun and mountains all fit; the river and bridge are easy to compose; and so on. 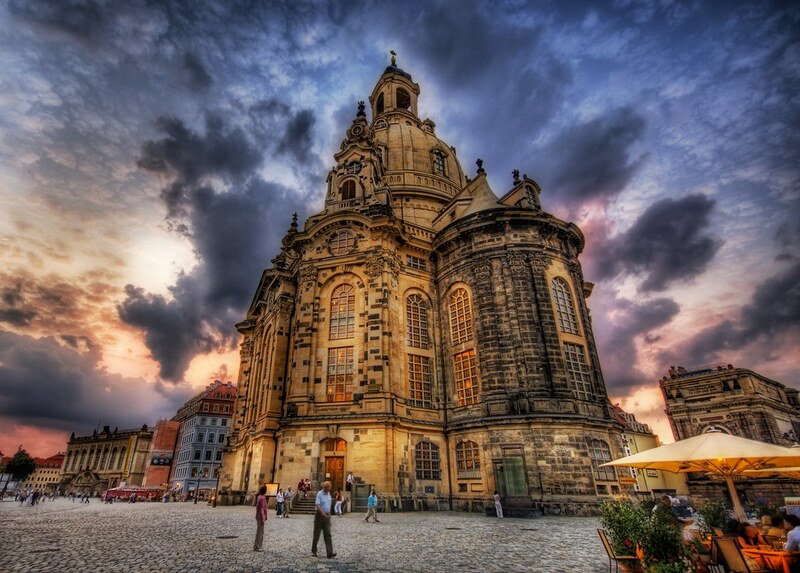 Once you go wide-angle, your landscape will never be the same! Oh, what’s that? You don’t want to carry a tripod? What are you, a 9-year-old? Now, come on. You’re a grown-up, and you want to take some seriously beautiful photos. Do you think pros carry around tripods because they like the extra weight? No, of course not. They know what the heck they’re doing. If you bit off on getting a DSLR, then you are going to need a tripod, especially for sunset and night shots. Unless you have the steady hand of a T-1000, you are going to get some camera shake. A tripod allows you to do the following things with landscape photography (in no particular order): set up and take your time to compose a photo with serious intent; keep noise low as the shutter stays open longer; look cool as you carry it around; keep the shutter open for 5 or more seconds for those fleeting sunrise and sunset shots; use it as a weapon in a tight spot while traveling (not kidding). So, are you still worried about carrying it around? The problem, you understand, is mostly your attitude. Let me provide a different perspective. Nothing in life is worth doing unless you’re serious about it. Believe that you are going to shoot that sunset, and you are going to take your nice DSLR and tripod out there and make it happen, and no one is going to stop you. You’re carrying that tripod around because you’re serious about it. Otherwise, you could just go sit on a pretty beach at sunset and drink beer with your friends and not be serious about it. Go ahead… but you won’t be getting any beautiful photography out of it. I spoke earlier about the Salon of Paris and what happened during the Impressionist movement. While the process and examples of what happens when artists start cooperating and competing is interesting from a social-group evolutionary perspective, this section is more about the art itself. Early critics of the art form found it crude, sloppy and unconventional, to the point that they felt it didn’t even deserve to be placed alongside the classic masters. But the public was awestruck by the new art form. It doesn’t take a critic to know good art, but it does take a careful and discerning eye. Consider the colors and styles of Degas, Cézanne, Monet and Renoir. There is not a single detail about any well-known Impressionist painting that is the slightest bit “realistic.” But yet, the rough shapes and colors still make sense. Something about it just feels right. What is that something? An icy lake at sunrise, fed from the seasonal melt at Glacier National Park; a panorama of 90 shots. To me, what feels right about Impressionism is what we discussed above. These Impressionist images go deep into viewers’ brains and evoke memories of shared scenes and events. The memory is in fact an Impressionist playground of fleeting colors, shapes and edges. A face here, a blur there, a hint of something almost there, but not quite. Look at Monet’s work. Think about how the yellows of a sun in the distance is the same yellow as an up-close flower. But something about the colors makes the sun feel brighter than the flower. How does he do that? 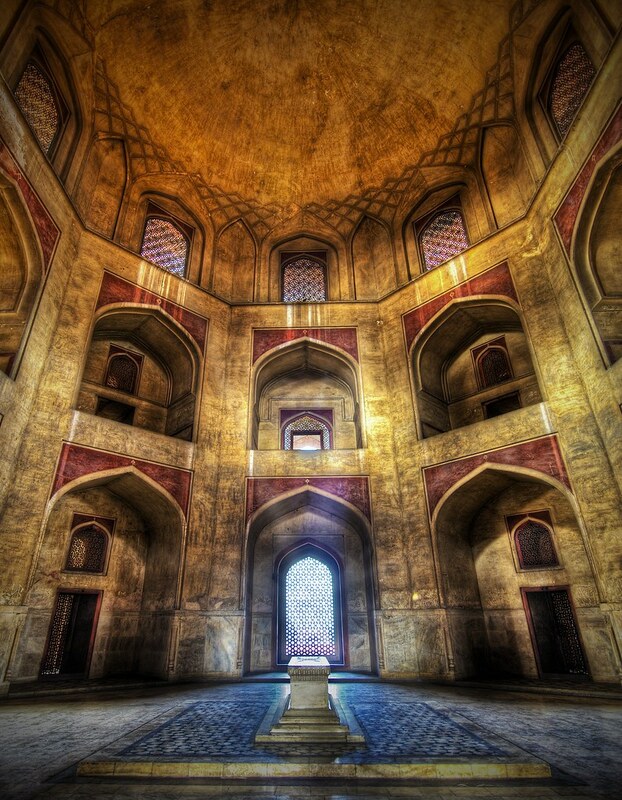 Can you get closer to achieving this with your photography? As you look at Impressionist paintings, juxtapose them with your own photography. If you want to evoke the same sort of feelings, then consider how it was done without resorting to realism. 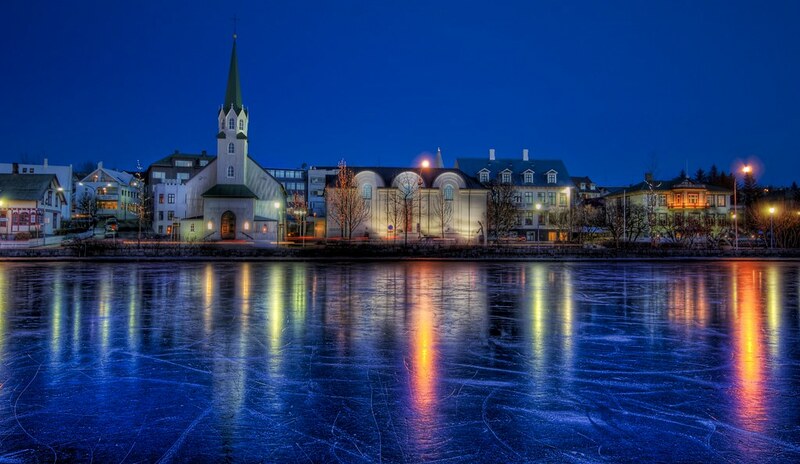 What is HDR? It’s short for High Dynamic Range photography, and it’s all the rage. 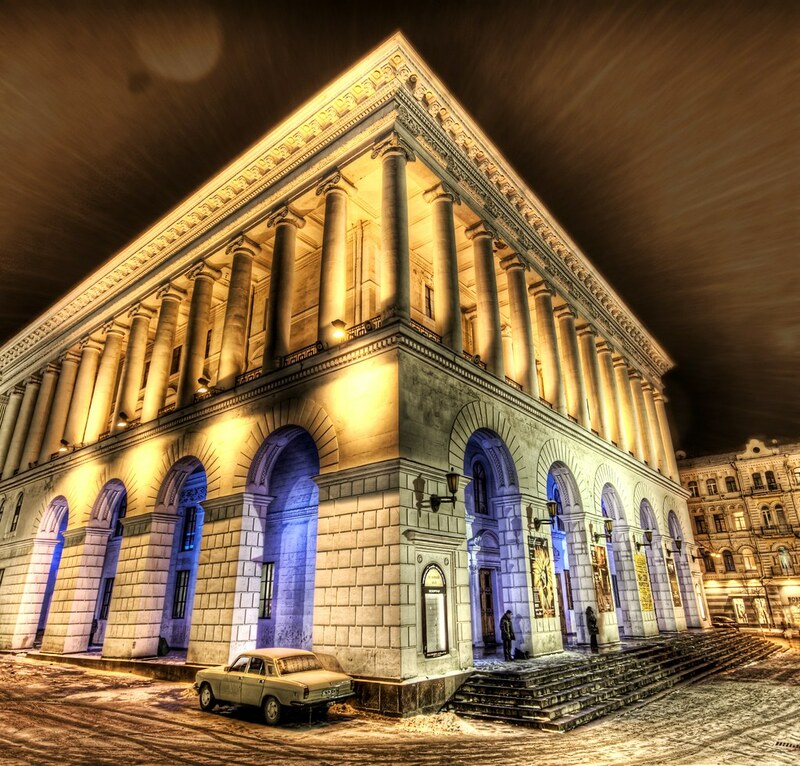 I have a tutorial on HDR on my blog. 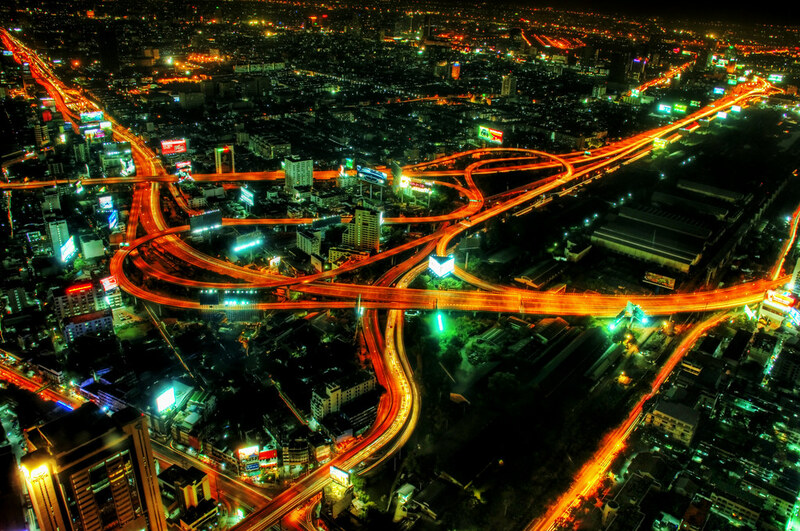 But here, I’ll explain HDR in a circuitous but meaningful way. About 80% of my photos are in HDR, but I do something a little different. As you start looking into HDR (many of you already have), you will begin to notice how absolutely horrible most HDR looks. When many people begin experimenting with it (myself included), it is overdone and looks too psychedelic. Over time, mine have improved via rigorous self-examination and an evolving methodology. Remember that bit about me growing up and seeing the world with one eye? Now, we come to the second part of this daring mini-biography as we are cross the stepping stones to my point. My background in college was Computer Science and Math, so I’ve always thought about things in terms of algorithms and software. The very first time I used a DSLR camera, when I was 35 or so, I very quickly came to the realization that something was missing. 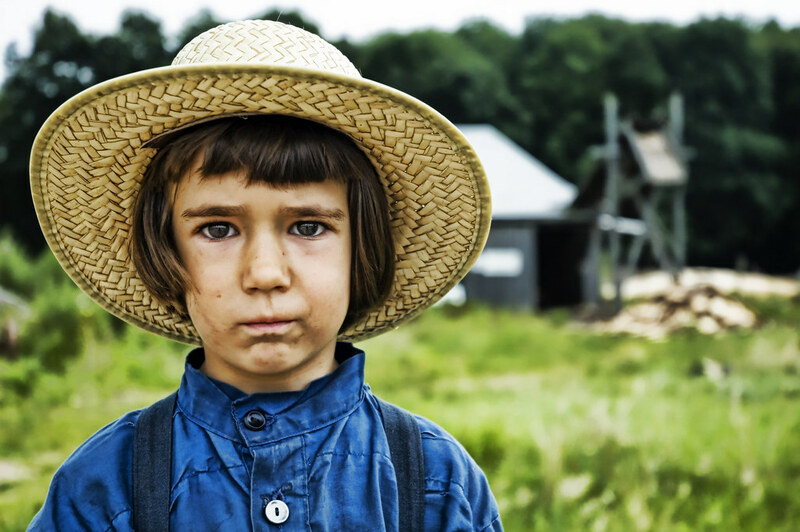 A young Amish boy allows me to freeze time after I help him carry wood with his sisters. That missing something was the “software” layer between the eye and the memory. Consider what you do with the barn and apply it to how the camera works. You survey the scene. Your eye jumps around from interesting object to interesting object, sometimes moving slowly, sometimes quickly. Your eye lets in more light in some areas, less in others as your pupil dilates. 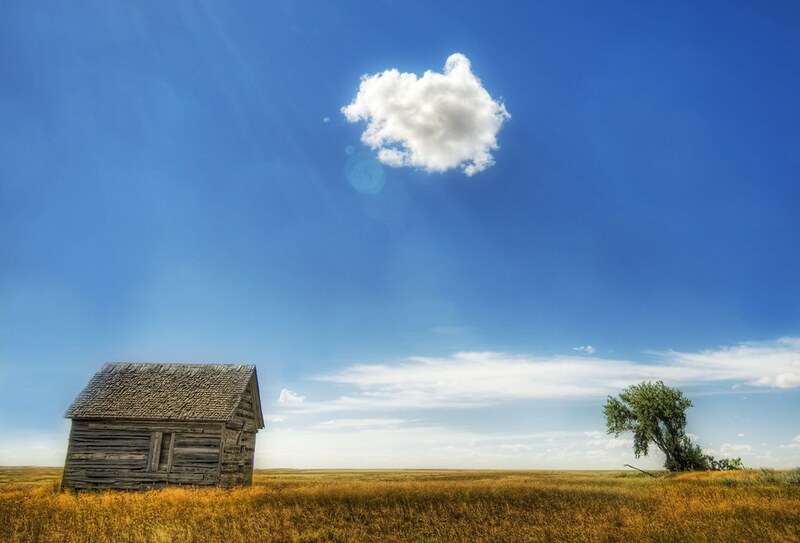 You squint into the setting sun and see warm colors splashed across the clouds, grass and barn. You remember other barns, other storms, other sunsets. You may have been with someone or were alone, but you certainly remember. You lock it all up in your mind’s eye forever. Because we are visual creatures, a photo or painting can evoke great memories. But the only way to trigger some of those intense memories on a deep level is to adjust the light levels in the photograph, so that the light levels and color match those buried in your head. The HDR process can help achieve these goals. Don’t just take your camera out on those rare occasions when you actually decide to set aside a portion of your day for photography. Face it: we’re all busy people with real lives, and setting aside three to four hours for anything extracurricular is tough. But it takes only a few seconds to get inspired for a photo, and it’s no good if your camera is back home. 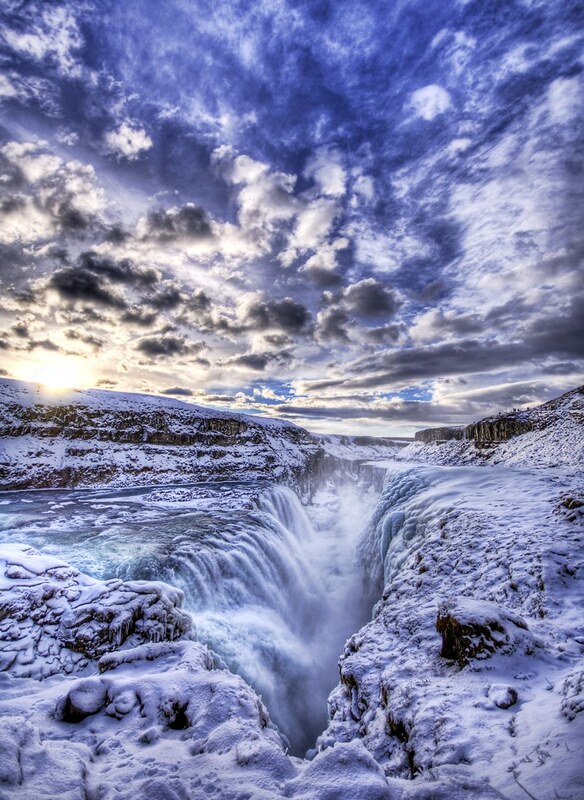 Gulfoss in Iceland. Catholic theologians of old believed this was the entrance to hell. Keep it in the trunk of your car in a fun little photo backpack, with a small selection of lenses. You never know when you will see something wonderful. Use this opportunity to take at least one photo a day. It doesn’t have to be a grand landscape; just something small and nice that you may not have noticed before. Do you have kids? Are you a kid at heart? Think about when you were a kid and what happened when you turned into a jaded old grown-up. Maybe by the end of this section you can ask yourself some new questions about reality. Kids have this remarkable “membrane” between fantasy and reality. They can jump back and forth between the two in an effortless way. In fact, the membrane itself is wonderfully “thick,” in that there is a vast dream-state wilderness where the world is both fantasy and reality. When pressed, kids will tell you what is real and what is pretend, but that is often a painful process that pries them from the escapism they felt so viscerally just a few moments before. My personal foray over the last year into learning how to draw. When we are all grown up and serious, that membrane is razor thin, and there is little tolerance of “pretend” and “fantasy.” Why is this? Is it because we are surrounded by other serious people and want to conform? Is it because fantastic escapades are what “kids” do and thus not pertinent to our lives? Obviously, we can all still get into that fantasy zone, and we all love it. That’s why movies are still such a potent force; they give us social permission to be like kids for two hours, once a week. It also explains the growing relevance of online games. But when we start talking about photography — well now, that is a different subject! Photography is a serious art form, practiced by classically trained masters whose reality is quite serious indeed! There mustn’t be anything fantastical in the art form. The process goes from camera straight to the film, you see! As a personal experiment, I wanted to see if anyone could learn to draw. This is similar to an earlier experiment I did on myself to see if I could take something I hated and turn it into something I enjoyed. That experiment was with coffee, but I was afraid that learning to draw would be harder, particularly because of the jitteryness introduced from the first experiment. 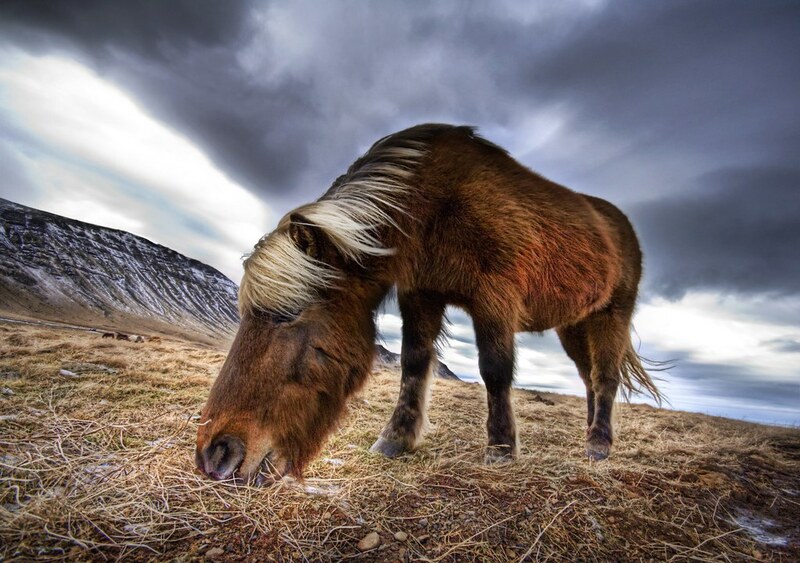 A tame wild-haired horse on the windy fjords of Iceland. I’ve always admired people who can just grab a pencil and paper and make something amazing. Man, I’ve always wanted to be able to do that! I began the experiment with the hypothesis that great natural artists can draw anything without any instruction whatsoever. These are true masters, and I was unlikely unlikely to reach that level. However, I thought I could become adequate at drawing and be at least satisfied with myself. A great side-effect, I envisioned, would be new insight into photography: into line, shape, light and composition. All of this turned out to be true. So, if you have hit a rough spot or are in the doldrums with photography, take up drawing. A few instructional books out there are practical hands-on guides that give you basic pointers. I think you will be quite impressed by how it starts to bleed into your photographic art! Make a lot of mistakes. Throw yourself and your art out there and see what works and what doesn’t. Show your stuff to true friends who will give you frank feedback. Don’t be like those sorry saps on American Idol who make fools of themselves in big auditions because they’ve spent their whole life listening to their tone-deaf mom tell them they are incredible at singing “Over the Rainbow” or because Aunt Mabel enjoyed it so much during the grade 2 play. Get yourself online and begin making friends by finding other photographers who you respect. Beg and plead for them to come look at one or two of your photos and give frank feedback. They will cut you apart, but just take your medicine, lick your wounds, and go out there and improve. And there we have it: 10 things to shake up your world a little bit. I’m no Baudelaire when it comes to writing these sorts of polemics. However, just as he drove Manet to be Manet, perhaps I can do my own little part to stoke the fires and help drive a new art revolution. Evolve and evoke, or whither into nothingness. To end off, here is a random selection of some of my other favorites. 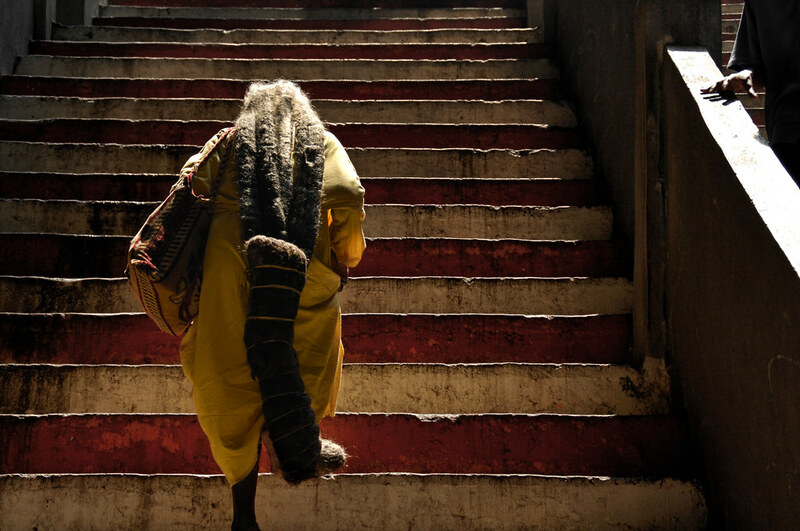 Trey Ratcliff describes himself as a slightly evolved monkey that happens to carry a camera. He’s become unintentionally popular from his photography blog, mostly because his mom emailed about 350,000 people to tell them about it. Trey can found there on his blog or followed on Twitter at @treyratcliff, where you’ll be the first to get news of his latest daily creations. 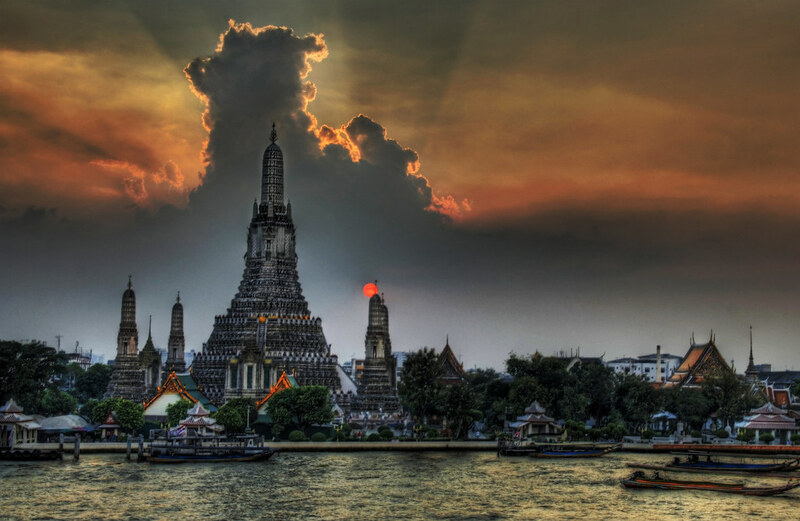 © Trey Ratcliff for Smashing Magazine, 2009. …(more) models. And I’m on Model Mayhem. Now, you can see me there. I’ve doing some new experiences with my digital camera, my Canon EOS 400D. I finally tried out to shoot some HDR (High Dynamic Range) photos, which was something I had never tried to do. Accomplished the theoretical lessons, I went farther and shot some pictures, just to see how it worked and for the fun of it.